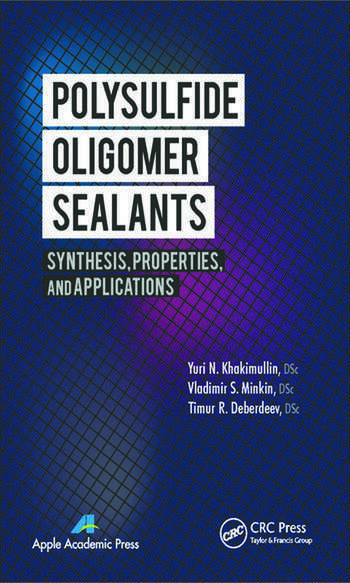 This valuable book is devoted to problems of the synthesis, vulcanization, modification, and study of structure and properties of highly filled sealants based on polysulfide oligomers (PSO). 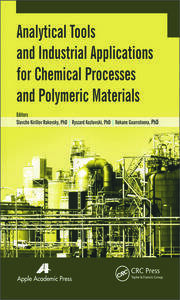 The book summarizes information concerning chemistry, synthesis technology, structure, and properties of liquid thiokols and thiokol-containing polyesters. It also presents a literary survey on chemism and mechanisms for liquid thiokols vulcanization involving oxidants or through polyaddition. The book describes formulation principles of sealants, their properties, and application areas. The book provides research on vulcanization and modification of thiokol sealants involving thiokol-epoxy resin copolymers, unsaturated polyesters, and various isocyanate prepolymers. 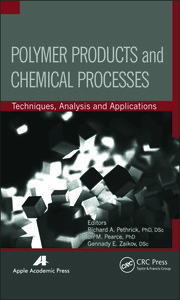 It describes studies of mechanisms underlying vulcanization of polysulphide oligomers by manganese dioxide, sodium dichromate and zinc oxide, and also of the structure and properties of sealants on the basis of a liquid thiokol and commercial “ТПМ-2” polymer depending on a chemical nature and the ratio of constituent oligomers. The book gives information on the influence of filling materials on vulcanization kinetics, rheological, and physico–mechanical properties of sealants depending on the nature of PSO. 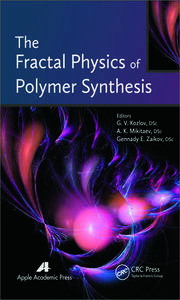 The book will be of interest to research personnel of scientific institutes and centers developing reactive oligomers and their compositions and studying their structure and properties as well as engineers working in science centers or enterprises working in the area of development, production, and application of polysulfide oligomers and sealants. Yuri N. Khakimullin, DSc, is professor in the Department of Chemistry and Processing Technology of Elastomers at Kazan National Research Technological University in Kazan, Russia. His research areas include the synthesis, technology, and processing of rubber and sealants based on polysulfide oligomers and elastomers, and processes of radiation degradation of polymers. Vladimir S. Minkin, DSc, is professor in the Physical Department at Kazan National Research Technological University in Kazan, Russia. He is the author of 4 monographs, over 200 articles, and 12 patents. His research interests include NMR in reactive oligomer, investigation of the structure and properties of sulfur-containing composite materials based on liquid thiokols; application methods of magnetic spectroscopy to study the structure, phase composition, molecular mobility of petroleum and petroleum products, and natural bitumen; and the development of new devices for rapid analysis and group composition heavy oil and natural bitumen. Timur Deberdeev, DSc, is a professor in the Department of Processing Technology of Polymers and Composite Materials at Kazan National Research Technological University in Kazan, Russia. He is the author of 2 monographs, over 60 articles, and 13 patents. His research areas include the synthesis, technology, and processing of rubber and polymers, PVC, and composite materials based on epoxyamine systems.